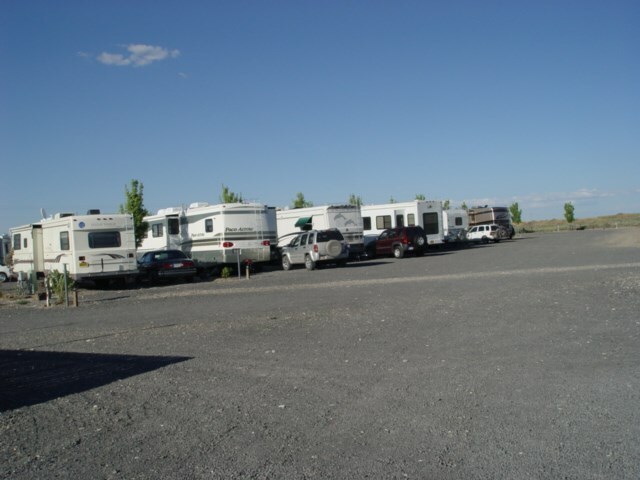 This is a top rated RV Park, Restaurant & Saloon which is only 6 miles from the Malheur National Wildlife Refuge Headquarters and 35 miles to the Steens Mountains. Besides these great attractions there are thousands of acres that are accessible on BLM lands. The restaurant has full service kitchen with walk-in cooler, freezer and a salad bar. The saloon serves beer, wine and hard alcohol plus provides overflow seating from the restaurant. There is also a C-Store with an espresso bar. Included in the 41 RV spaces, there is 12 (50 amp service) spaces, 29 (30 amp service) spaces. 26 spaces with cable tv hookups and WIFI throughout the whole park. Next to the park has a large grass area for tenant camping and a private cabin. This park shows pride of ownership with a great location and mature landscaping.